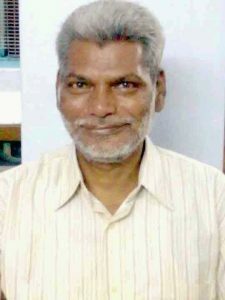 NCCI learns with shock and sorrow the passing away of Mr. Purna Chandra Jena, popularly known as PC Jena on 31st August 2014. 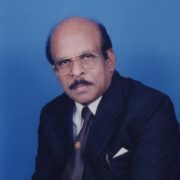 He was around 68 and was suffering from acute asthma. 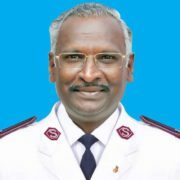 He served NCCI as the Coordinator for NCCI-URM (Urban Rural Mission) from 2000 to 2006. 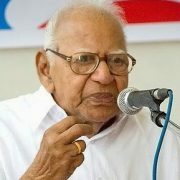 He, through his deep-rooted bible studies, showed great passion for just-peace for the Dalits and Tribals in India. Through his writings, he has contributed a lot to the ecumenical world, to which we will be indebted. His talks and discussions inspired Human Rights activists and encouraged them to engage more meaningfully in achieving the Rights for the Dalits and Tribals, especially for those affected in Odisha. He also served as the Dean for the various Youth Ecumenical Formative Programmes conducted by the NCCI Youth Unit headed by Mr. Dinesh Suna. 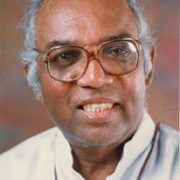 He also served the Student Christian Movement of India (SCM-I) as its Chairperson for one term. We remember with gratitude the life and works of Mr. P.C. Jena. He was a wonderful person and a humble ecumenical leader. Our heartfelt condolence to the family and friends. 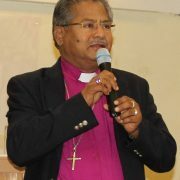 NCCI MOURNS THE LOSS OF ITS PRESIDENT, BISHOP DR. TARANATH S. SAGAR.